Posted On April 20, 2017 by Team iCynosure. Delhi based on-demand beauty service VanityCube launched in Mumbai a year or so ago and I was compelled to call in for their services since I was carving for that much needed ‘elusive me-time’ in the slithering Mumbai heat. As I absolutely refuse to step out of the house, I try to bring in a salon at my doorstep. 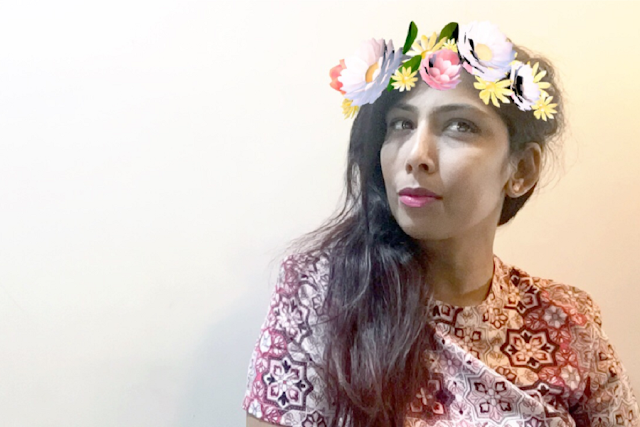 And this has been a regular for me, having tried and tested the Home Salon genre with MyGlamm, LocalOye, Belita, and UrbanClap. And now finally VanityCube, a beauty service provider that delivers beauty treatments, just the way you want them, wherever and whenever you need them; I couldn’t resist dialing in. VanityCube offers some great packages and I booked an O3+ facial, an anti-tan pedicure and manicure. On the day of the service, I first received a confirmation text a couple of hours prior to the appointment and the aesthetician came on time, completely organized and well informed about every little detail I had provided during booking. The aesthetician set the working space as per the treatment requirements covering the service areas neatly with fabric spreads, towels, to ensure no spillage and mess. She suggested we first begin with the pedicure and manicure and so it worked out beautifully in tandem, giving my terribly neglected hands and feet the love that it absolutely needed. While soaking my hands in the activated water, she started working on my feet and then vice versa. The aesthetician was very careful while working on my feet, scrubbing off the dead skin, cleaning and shaping the nails and pushing the good skin closer to the cuticles instead of just scrapping it off. After the cleansing, she gently massaged my arms and feet and moisturised them well. Again I opted an anti-tan O3+ Brightening facial since I had a few dark spots from my recent holiday. 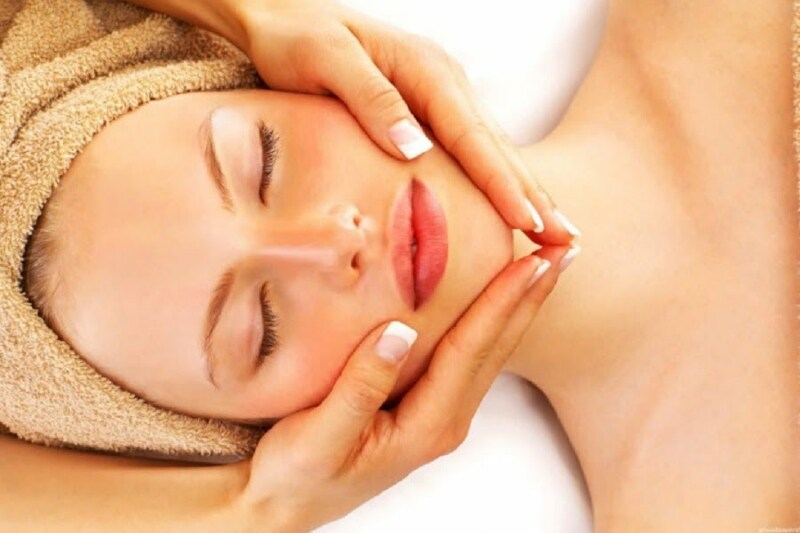 The facial was quite extensive, almost over an hour with pore cleansing, deep exfoliation, removal of dead skin cells followed by a light face massage; after which the aesthetician continued with a moisturizing pack and finished it with a rubber peal mask. Overall I absolutely loved the relaxation the facial offered and could instantly feel an improved elasticity and firmness in the overall skin texture. The visible impact of the facial was seen after a couple of hours as the skin seemed brighter with a radiance and glow. I am surprisingly super thrilled with my experience with VanityCube, and it won’t be wrong if I say that they are indeed the best in the business at the moment. The brand checks all the relevant boxes including; same-day bookings, trained and professional aestheticians, good products and above all comfort of your own home. What do you think about on-demand beauty services? Do share your experiences in the comments.